Book your Dune Allen Beach Florida directly with the owner or manager and save hundreds or even thousands over hotels, and enjoy the comforts of a home away from home. FindVacationRentals.com offers thousands of in Dune Allen Beach Florida in the most sought after travel destinations. Interested in More Dune Allen Beach, Florida ? 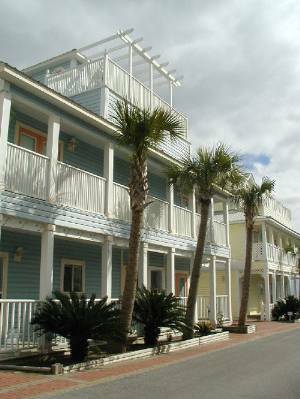 Check out nearby Destin, Lake Powell , Miramar Beach , Panama City Beach , Sandestin, Santa Rosa Beach, Seacrest , Seacrest Beach, Seagrove Beach, Seaside .